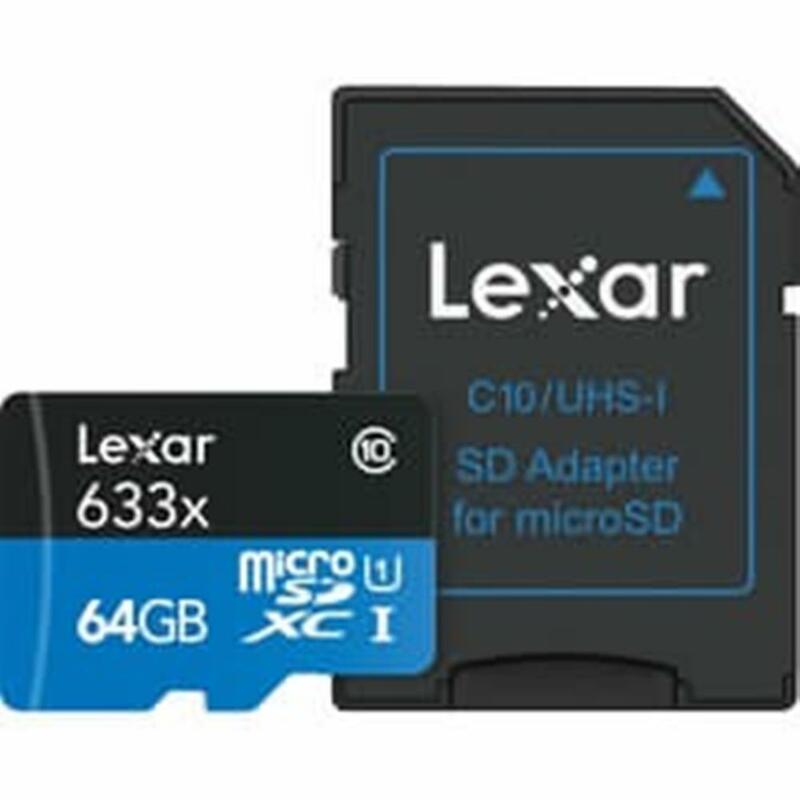 Designed for your sports camcorder, tablet, or smartphone, Lexar High-Performance 633x microSDXC UHS-I cards make it easy to quickly capture play back, and transfer 1080p full-HD, 3D, and 4K video, as well as the highest-quality movies, photos, and songs. These high-capacity, Class 10 cards leverage UHS-I technology to deliver high-speed performance up to 95MB/s (633x). * They also come with an SD adapter for easy file transfer.